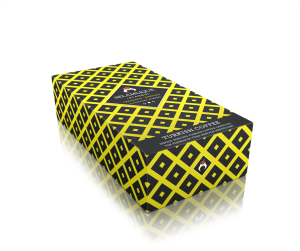 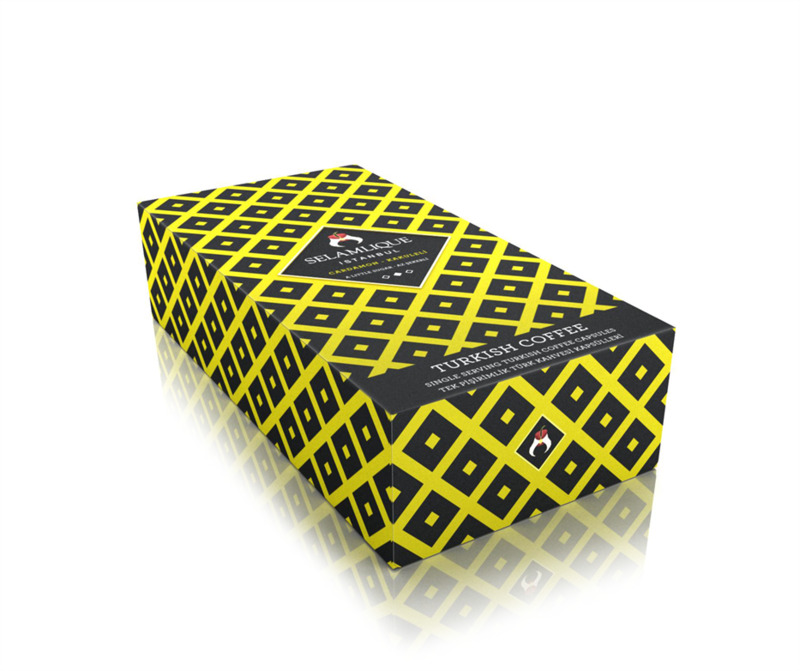 The Cardamom Turkish coffee capsules are sold in sleeve of 10. Tasting notes : Balanced acidity, smooth body, mild cardamon finish. 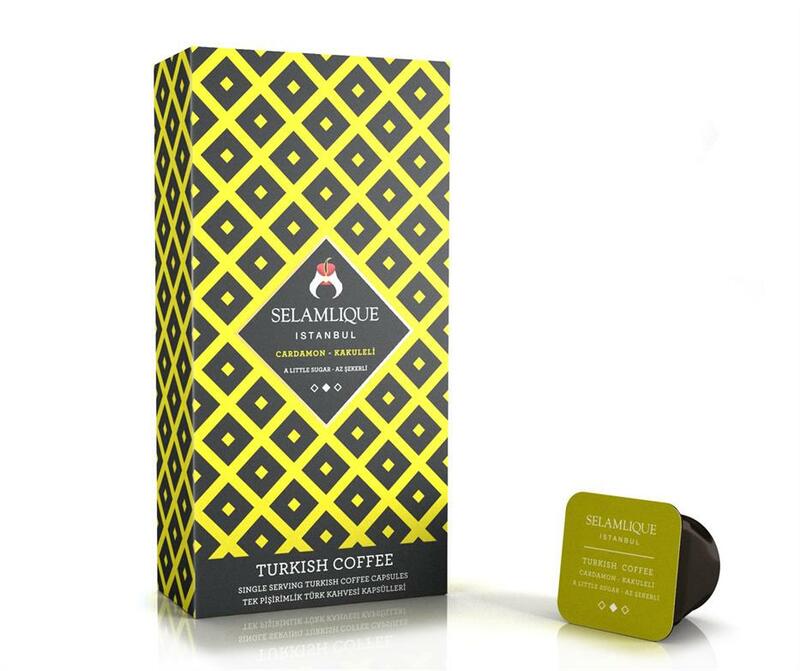 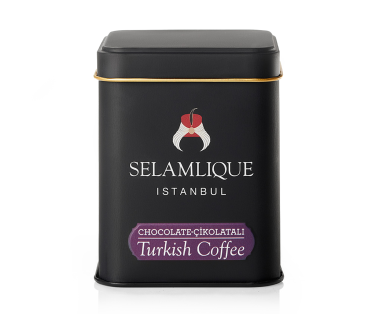 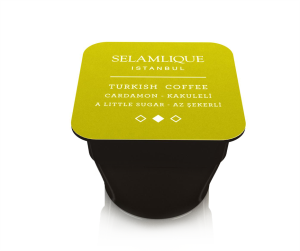 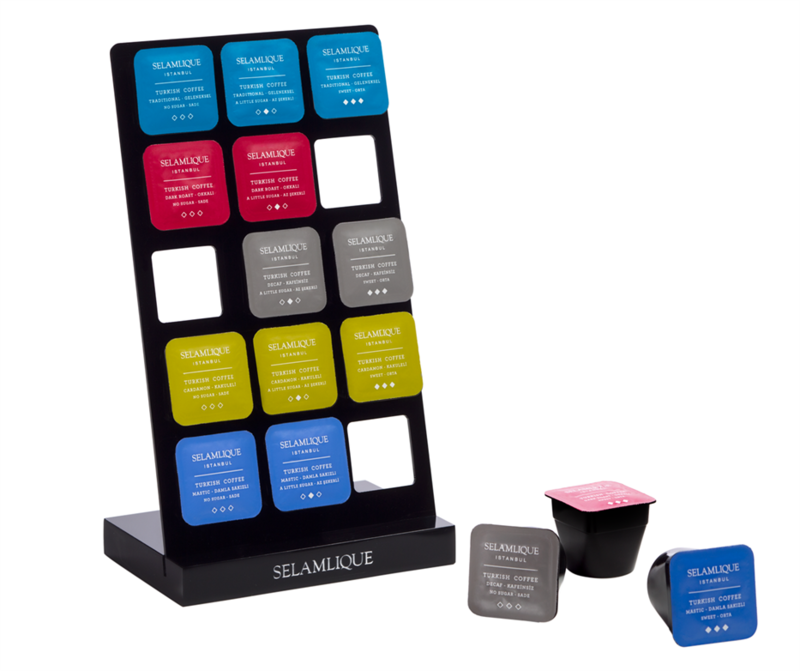 The Turkish Coffee capsules is the easiest way to brew the prefect Turkish coffee with just the right amount of foam and grounds.